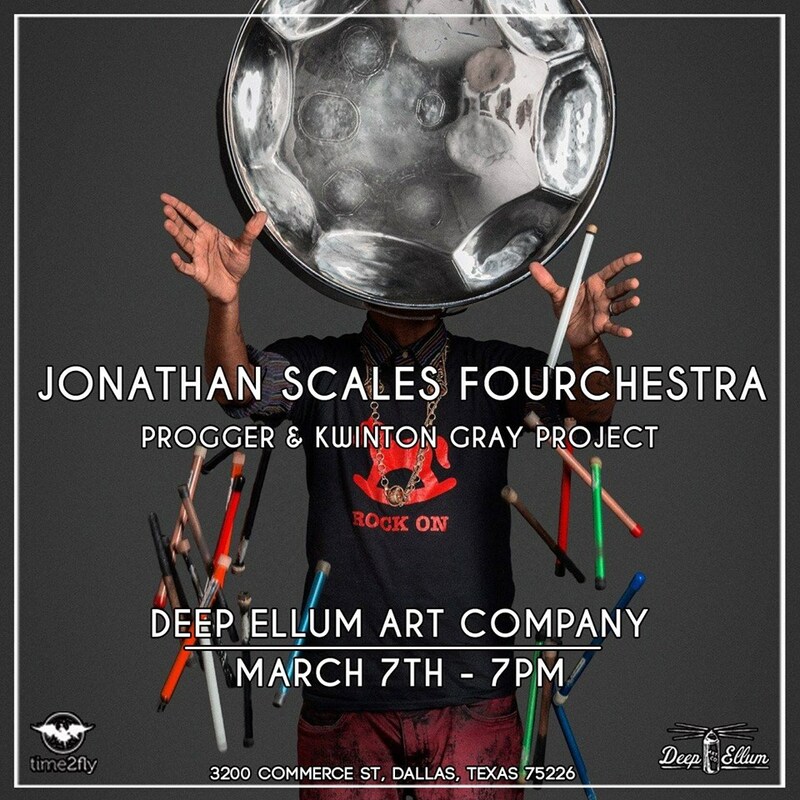 Multi-instrumentalist and composer Jonathan Scales is likely the most innovative steel drummer on the planet. His stunning, virtuosic technique is obvious and apparent to any who have seen him perform, but it is his mesmerizing compositions and tasteful, avant-garde improvisation that set him apart from the pack. Progger is an unusual collection of gifted musicians who were brought together by the simple desire to create new powerful, beautiful, engaging, modern music. Originating in Austin, Texas in 2011, Progger is led by saxophonist, keyboardist, and composer Brian Donohoe and incorporates some of the most in-demand young touring and session musicians from the Texas and New York City music scenes. With compelling compositions and energetic live performances, Progger has steadily developed a devoted following through national tours, studio releases, and viral videos. Artists We Also Like: Stevie Wonder, George Duke, Ray Charles, Chic Corea, Herbie Hancock, Fats Waller, Art Tatum, Oscar Peterson, Robert Glasper, Foley, Prince, Michael Jackson, Quincy Jones.